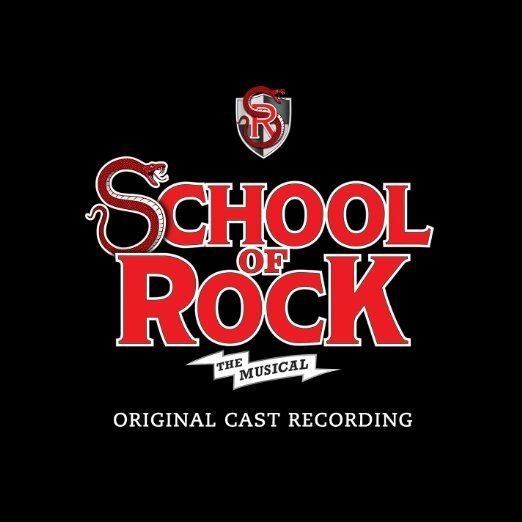 School of Rock – The Musical is coming to Winter Garden Theatre on Monday 6th February 2017. Guaranteed to be a sell out show. We're all very excited!